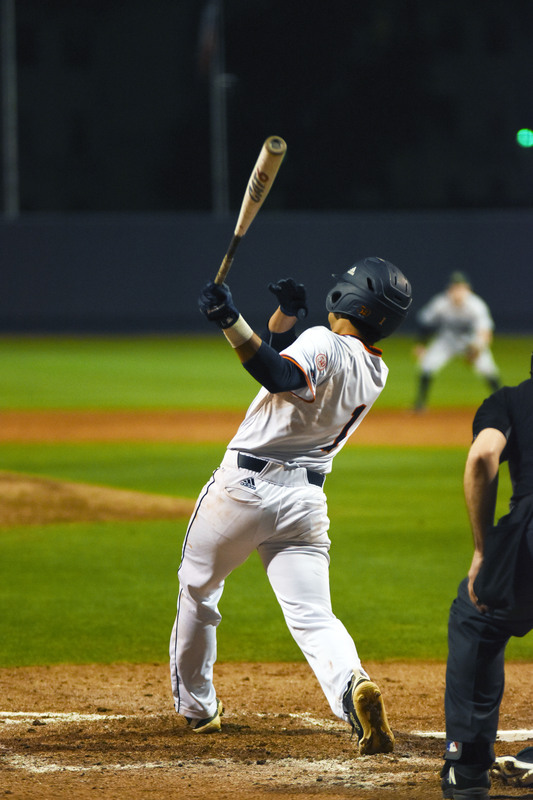 UTSA baseball (13-16, 5-4) traveled to the Bayou to face the Louisiana Tech Bulldogs. Both teams were tied for fifth in the Conference USA (C-USA). The matchups for this series would determine the rankings of the 12-team conference. The first game of the series did not go well for the Roadrunners. Pitcher Karan Patel allowed only one walk from his first eight batters before the Bulldogs landed four back-to-back hits in the third inning. The ‘Runners were down four runs leading into the fifth inning. Patel, Zach Griggs, Bradley Griggs and Hunter Mason quieted the bats, not allowing another Bulldog run for the next four innings. At the opening of the ninth inning, Bryan Arias and Ryan Stacey hit back-to-back singles, and Bryan Sturges was walked to load the bases, putting the ‘Runners in scoring position. Garrett Moon’s grounder with two outs evaded the Bulldog shortstop, allowing Arias and Stacey to add two runs on the board, giving the ‘Runners their only runs of the 2-4 loss. The ‘Runners were scoreless in the first three innings of the night cap. Jonathan Tapia and Hunter Grimes blasted two back-to-back home runs in the fourth after Chase Hacker’s sacrifice bunt to advance Griffin Paxton and Nick Thornquist. Tapia’s home run sent three ‘Runners across home plate, giving UTSA a 4-0 lead. The Bulldogs responded with five runs on five hits, taking advantage of a defensive error, tying the game 5-5 in the fifth. The ‘Runners recaptured the lead in the next two frames, but in the seventh, after Grimes’ second home run, the Bulldogs rallied, taking the lead for the first time in the second game, leading 8-7. 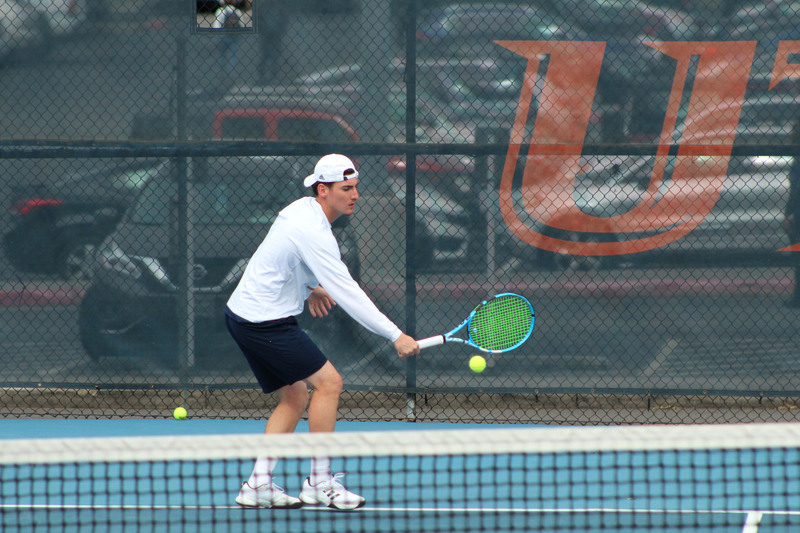 The ‘Runners were unable to clench the lead, ending the second game of the series with a loss. The last game did not give the ‘Runners the relief they were looking for. The Bulldogs jumped ahead with a two-run lead in the first two innings. Sturges brought the ‘Runners within one run in the fifth inning with a double that advanced Stacey. At the beginning of the eighth inning, when the ‘Runners were trailing 5-1, Arias doubled, plating two runners. The Bulldogs answered with a strong offense, driving four more runs to end the game 6-3. 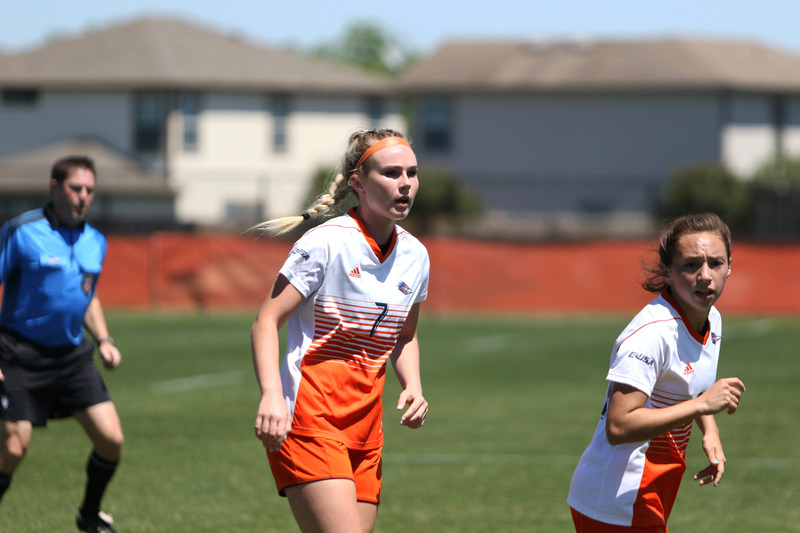 The ‘Runners will be back defending their home field against the Lamar Cardinals on April 9, at 6 p.m.